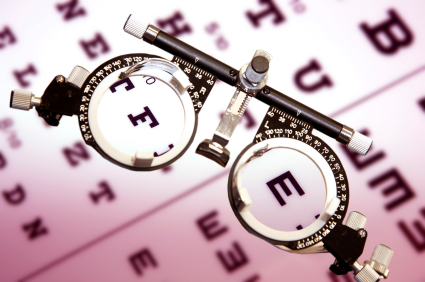 Our optometrists are fully qualified to conduct eye examinations to the highest standard. An eye examination typically takes between twenty and thirty minutes and consists of various tests to assess the vision and health of your eyes. We also are able to provide retinal photography which enables the optometrist to further assess and monitor your ocular health. Please contact us for more information.